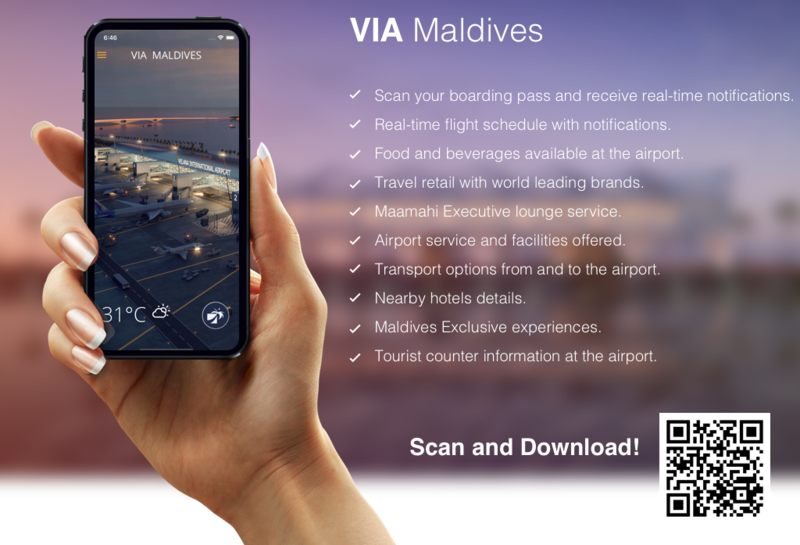 Maldives duty free, Located at Velana International Airport operates within International departure but soon top of the class premium brands will be available from VIP lounge as well. Maldives duty free product catergories are lined for the shoppers comfort. The shoppers will find that the uniqueness of Maldives. The ambitious project for a facelift took an investment of more than US$ 2million in revamping the existing shopping amenities with in the airport's departure area. The 670 sqm of retails area is now at world class standard offering shoppers a world class service. Maldives duty free has been experiencing significant growth across all product categories and the shoppers feel satisfied of the offering. After your tropical holiday Maldives duty free offers an opportunity to make those last minute Duty-Free purchases or to buy gifts for friends and family in a cool & relaxing environment. This shop is specialized in selling tropical spices and condiments as well as quality tea and coffee for customer's pleasure. Section offers products like perfumes, skincare , bath lines & cosmetics from prestige brand such as DIOR, CHANEL, LANCOME, YSL, Clinique, Estee Lauder, Elizabeth Arden, Body shop, H2O, L'Oreal & many other prestige brands are available. A range of batik sarong with wrap-arounds, wooden handy-crafts & other memorabilia are available from the Duty free shop. Lookout for authentic Maldivian hand painted t-shirts, lacquered boxes, miniature dhonis and reed mats if you really want to take a piece of The Maldives with you as a memento. Confectionery can make your journey a lot more pleasant, also it is an affordable alternative to fragrances and fashion to gift your loved ones. There will be a well-known brands such as Cadbury, M & M , Smarties, Toblerone, Hersheys and also the Luxurious chocolate to tempt the taste buds are available in beautiful boxes that are sure to delight from well known brands such as Godiva , Lindt, Galler, Anthonberg, Goldkenn.